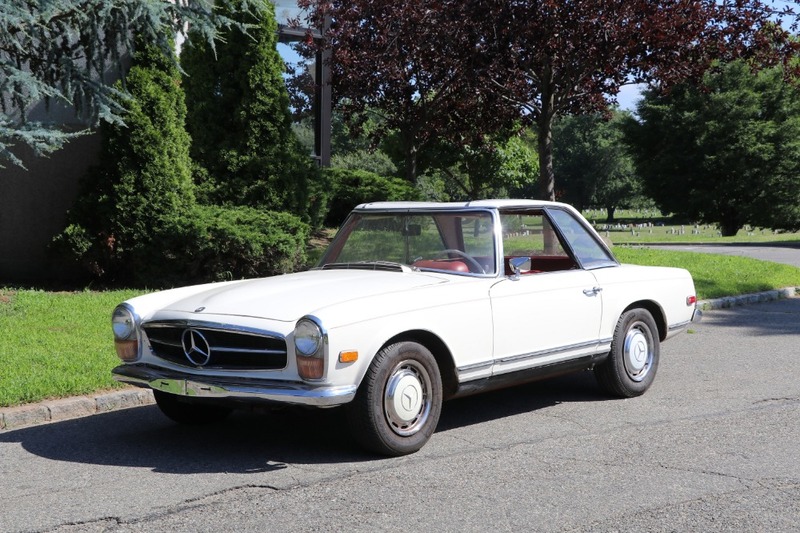 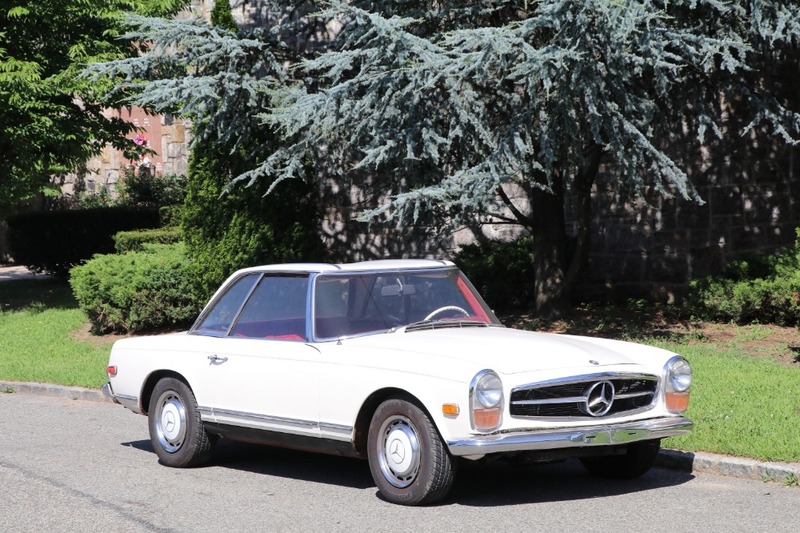 This 1969 Mercedes-Benz 280SL California Spider is an excellent original driver quality example. 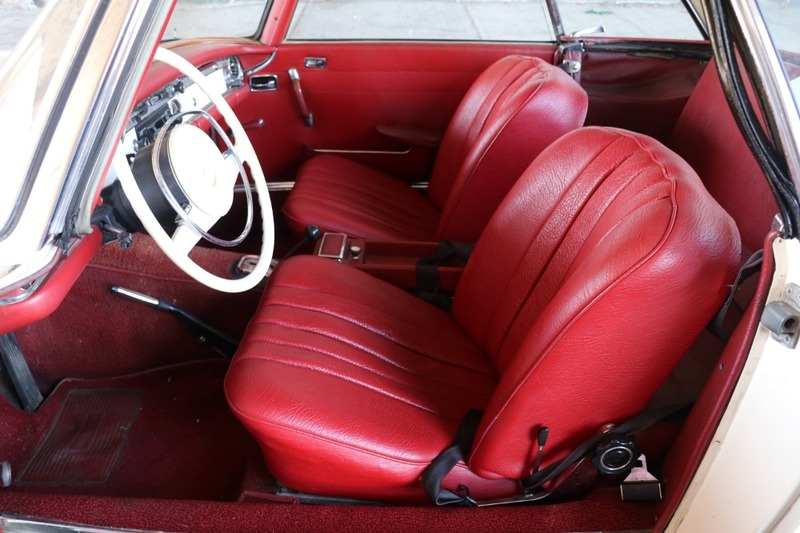 White with beautiful red interior and an automatic transmission. 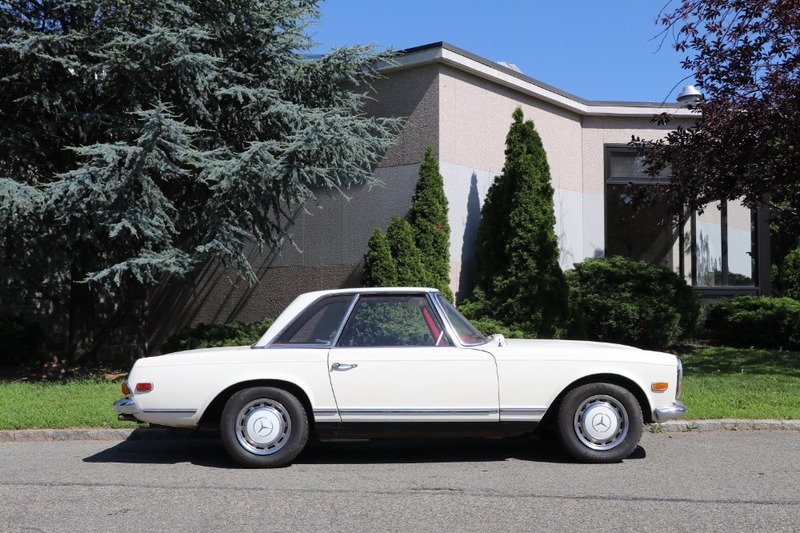 Rare 'California Spider' hardtop only model with backseat. 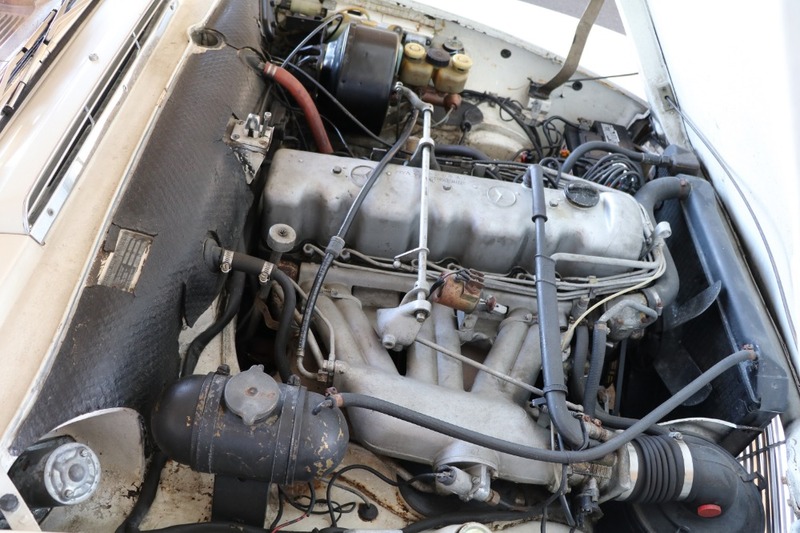 The car runs and drives strong but could benefit from some paintwork at this point. 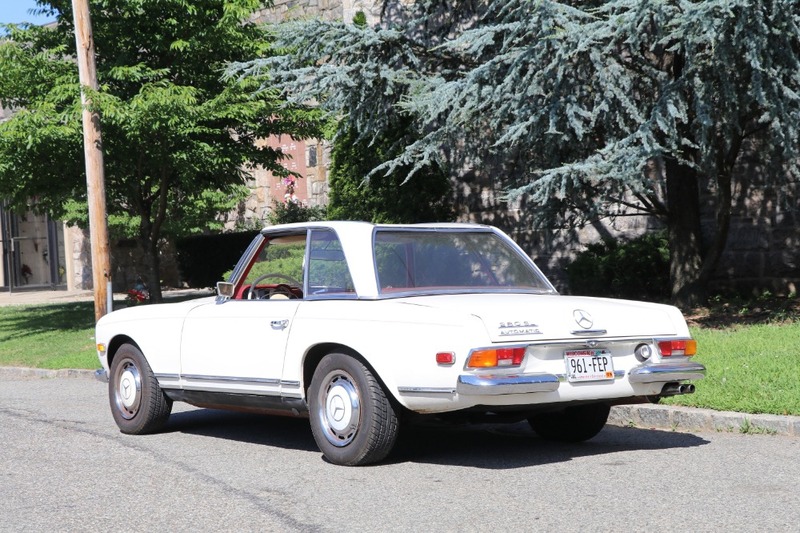 This Pagoda is an absolute bargain and not to be missed.